James Bond - The Secret Agent: Happy Birthday Ian Fleming! 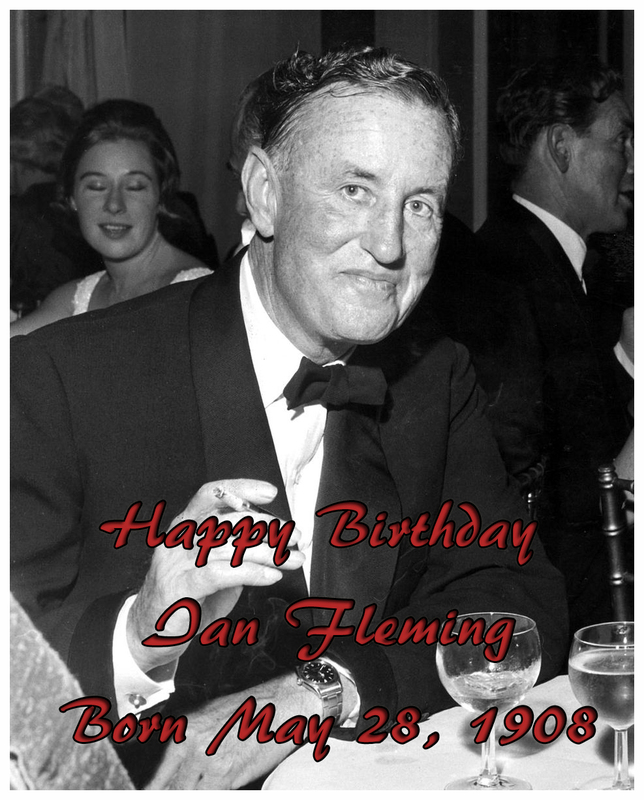 Today we celebrate Ian Fleming's birthday. He was born on May 28th in 1908 and would have turned 108 years today. 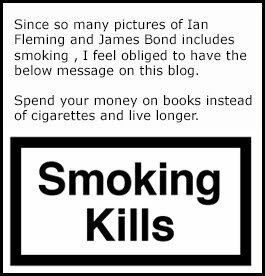 in memoriam literary007 together with Maxus Movie walks will do a special Ian Fleming Tour in London. Sadly I cant attend this great event since I am currently in Scotland and will spend the day visiting the Fettes Collage where, according to Ian Fleming, James Bond went to school. The same School that James Bond actor Sean Connery used to deliver milk to during his childhood in Edinburgh.